Commercial asbestos abatement is a job that should always be left to the professionals. Here at SafeAir, Inc. we provide such services to Ohio and Pennsylvania. 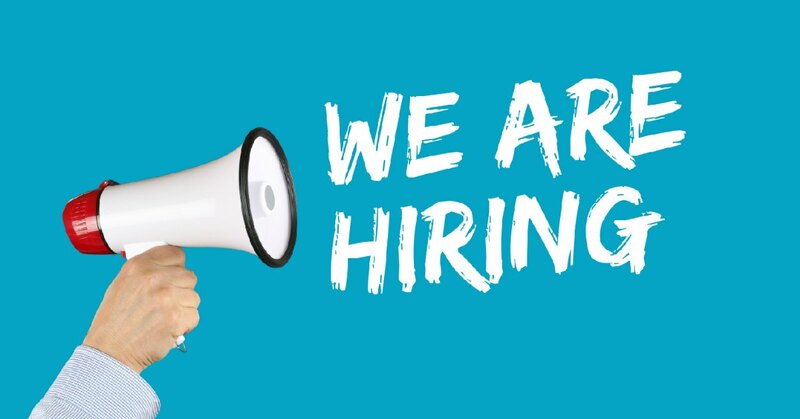 But, with your company reputation on the line, how do you know that you are hiring a true professional? If you have asbestos in your commercial building, it’s crucial to address the problem as soon as possible. This means finding a professional commercial asbestos abatement company, so what should you be looking for in a contractor? When you have an asbestos problem, your first step is to contact an asbestos inspector. An inspector is a licensed professional who comes to your commercial building to assess your asbestos problem. It is the inspector’s job to take samples from your building and have those samples tested. Your inspector will determine the plan of action for addressing your asbestos. Your inspector will NOT perform the abatement procedure, however. 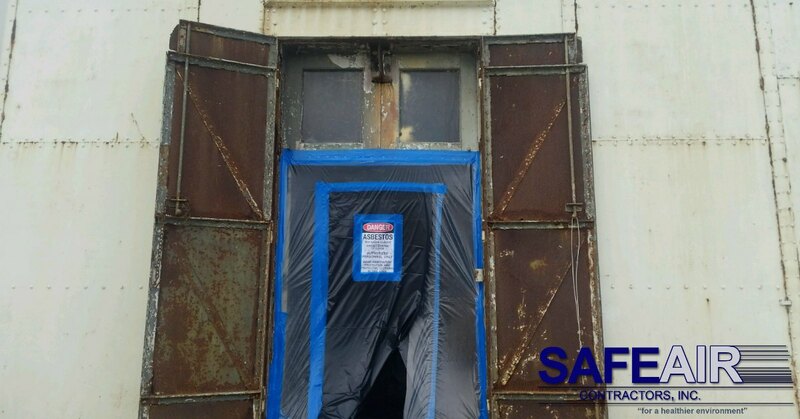 Asbestos abatement is performed by a licensed contractor like Safeir. Your contractor and your inspector should have no affiliation with each other to prevent any conflict of interest. Due to the amount of risk associated with exposure to asbestos, it takes a great deal of training and education to become accredited in asbestos removal. Before hiring any commercial asbestos abatement contractor, always ask to see their accreditation and documentation of their completion of federal or state training. If a contractor is reluctant to share their accreditation with you or simply refuses, find another contractor immediately! Do Your Research On Your Contractor Beforehand! There are multiple things you can do to ensure that the contractor that you hire is reliable and professional. One of the most important things you can do is research! How long has the company been in business? Here at SafeAir, we have over 25 years of experience in successful environmental management solutions! Another way you can research your contractor is through contacting the local air pollution control board and the Better Business Bureau. Both of these organizations will be able to tell you whether the contractor you are considering has any violations on file. A contractor with violations is a contractor to avoid for the safety of everyone involved. Looking For Commercial Asbestos Abatement in Ohio and Pennsylvania? If you’re looking for commercial asbestos abatement services in Ohio and Pennsylvania, SafeAir would be happy to help! Give us a call today at 440-639-1191 and let us help you!